We know that finding the right roofing company to partner with when you need repairs or a complete installation is not easy. 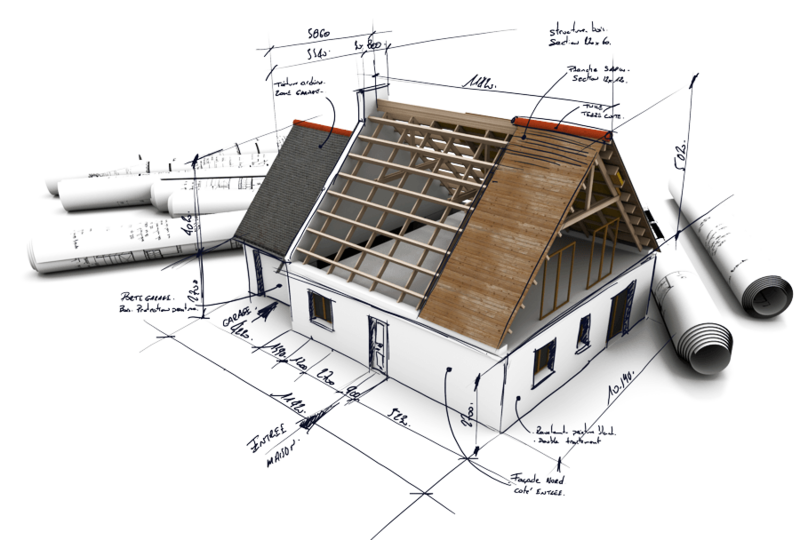 If you live in Etobicoke, there’s certainly no shortage of roofing contractors in this region. But you should choose a roofing repair company Etobicoke that has earned a solid reputation for the good work they’ve done in your neighborhood all these years. D’Angelo and Sons certainly fits that description. We have been in business for more than 35 years. Your neighbors and friends have trusted us to provide quick, reliable and efficient roof repair and installation services. Our goal is to protect your family and help you avoid costly repair issues. In Etobicoke, we’ve handled many exterior renovation projects such as gutter cleaning, siding installation and replacing missing/damaged shingles. All the work is done by qualified and certified contractors. Our service goes above and beyond to ensure customers are always happy. Most importantly, we don’t overcharge our clients. We always stand behind our work and are always committed to providing you with the best possible service at a good price. We promise to exceed your expectations with our roof repair services. D’Angelo and Sons is a strong family business serving your community since 1978, with pride, quality and craftsmanship. We’re offering a full suite of exterior home services with a focus on our core expertise in Roofing, Siding, Eavestrough, Gutter Repair and Cleaning in Etobicoke. D’Angelo and Sons will never settle for anything less than quality. We believe that our work is only done when the customer is left fully satisfied. That’s why we provide workmanship warranties and materials warranties when we complete the job. Our contractors are friendly and courteous when they interact with our customers. Get in touch with D’Angelo and Sons today and let’s explore your options.